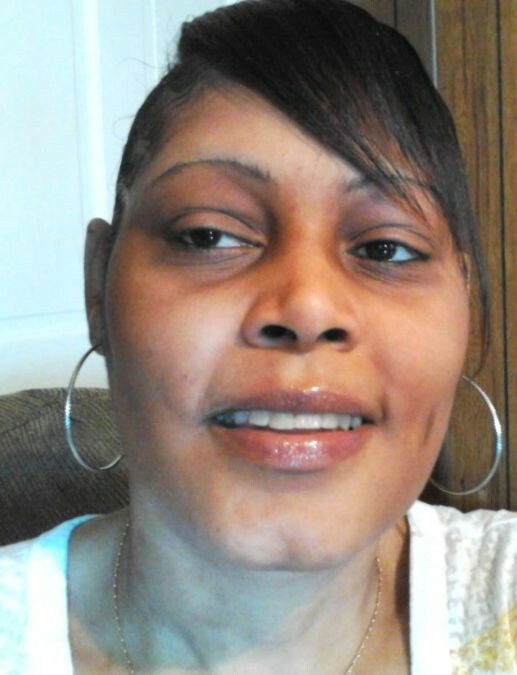 Shonda Howard, 37, went home to be with her Heavenly Father Tuesday, April 2, 2019. She was born February 23, 1982 to Sahalla Nickerson and Kenny Howard in Springfield, Ohio. She received her high school diploma from South High School. Shonda was a caretaker of others and a devoted mother of two daughters. She also was a member of Bethesda Apostolic Church in Urbana, Ohio. What was most important to Shonda was her family: her two girls, significant other, Mitchell Crossley; as well as, many other loving family members. She enjoyed cooking, watching movies, listening to the Word of God, music, shopping, and spending time with her special Aunt, Mia Davenport. Shonda is survived by her mother, Sahalla (Darren) Nickerson; father, Kenny (Alicia) Howard; mother-in-law, Marcia Crossley; special significant other, Mitchell Crossley; daughters, Zayveana and Tyana Crossley; sisters, Esdonna, Naquita, Latisha, Kiana, Desiree, Tamia, and Tamera Howard; brother, Philip Howard; brother-in-law, Arthur Crossley; special aunts, Mia (Steven) Davenport, Tammy Howard, and Iris Howard; special uncle, Paul Storey; and a host of aunts, uncles, nieces, nephews, cousins, and friends. She was preceded in death by her grandparents, Esther (Donald) Howard; grandmother, Ruby Sanford; sister-in-law, Kasana Crossley; Mitchell Graves; uncle, Wayne (Tony) Howard; aunts, Tina Storey and Kimberly Howard; cousins, Eric Howard, Jason Howard; as well as, many other family members. Visitation will be held at 11:00 a.m. until the time of service on Saturday, April 13, 2019 at the Church of God MPG of T, 1179 Rosedale Ave, Springfield, Ohio 45505 with funeral service beginning at 12:00 p.m. Arrangements entrusted to the care of the Jerry W. Kinley Funeral Home.